Congratulations! You've received a formal offer for a job. 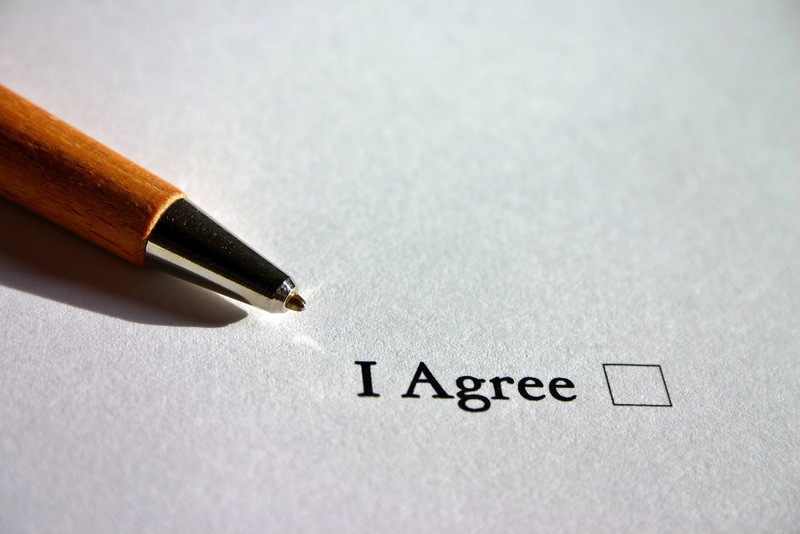 Before you sign on the dotted line, however, take a moment to assess what you're getting yourself into. Most people react to a job offer by accepting immediately – they’re so relieved to put the hard work of applications and interviews behind them. But don’t allow the excitement of the occasion cloud your judgement about whether the role is ultimately the right one for you. If the position offered is your dream job, this question may be moot. But it’s worth considering any reservations you may have about accepting a less-than-perfect role. People and culture: Do you think you’ll get along with, and learn from, your new colleagues and boss? Will the organisation’s culture suit you? Will you feel comfortable there? Position and expectations: Do you anticipate the role will be interesting, or will it lead to more interesting positions down the track? Will you be able to perform to the standard the organisation expects? Is that standard realistic? Pay and benefits: Is the pay fair? If the pay is mediocre, are there other benefits that offset a lower remuneration? Will the organisation invest in you in other ways – through, for example, further training? Still hesitating? Weigh up the opportunity cost of taking this job (which may mean you miss a chance at others) versus the possibility that a little sacrifice now could lead to genuine opportunities to progress in the near future. Don’t be afraid to speak with the organisation about your concerns – the hiring manager clearly likes you enough to make an offer. If you haven’t raised issues such as pay and benefits, you can use this opportunity to negotiate such variables, or to secure a career pathway. Make sure you understand the terms of the contract. If you don't, ask your prospective employer for clarification. Also check that anything you've negotiated verbally has made it into print. Be practical when you receive a job offer and treat it in a business-like way. Employment is, after all, a major part of your life. Only when you’re satisfied that you've made the right decision to accept should you pop the bubbly and celebrate.